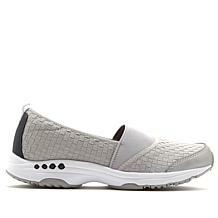 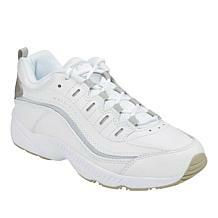 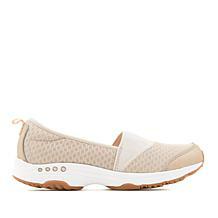 Think sneakers and athletic shoes can't be both cute and comfy? 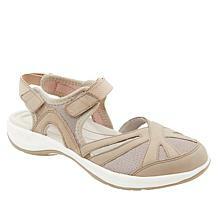 You'll soon discover you don't need to make compromises when you choose shoes from Easy Spirit, available through HSN. 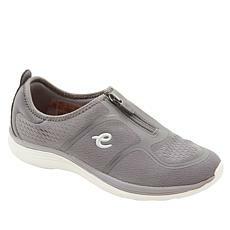 All Easy Spirit athletic shoes feature ventilated, cushioned footbeds, arch support, and cool mesh panels for all-day comfort and support. 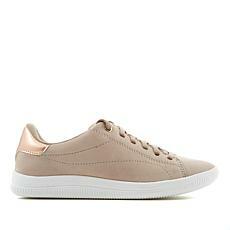 They also look stylish with metallic finishes and feminine silhouettes. 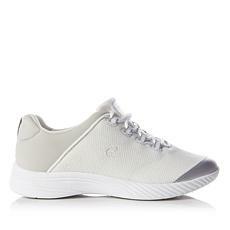 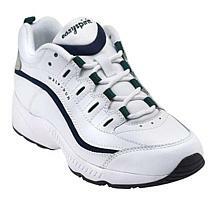 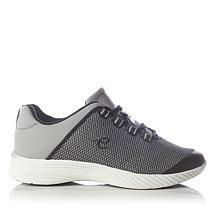 While these sneakers suit light exercise, such as walking and Zumba classes, they're so stylish and comfortable you'll want to wear them to café lunches and picnics. 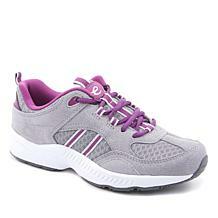 No matter where you're going, let your Easy Spirit sneakers and athletic shoes be your faithful companions. 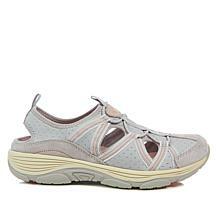 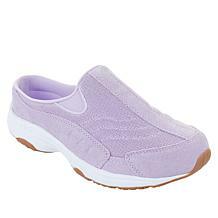 HSN carries a range of Easy Spirit sneakers and athletic shoes, including polka-dotted Easy Spirit tennis shoes and suede walkers. 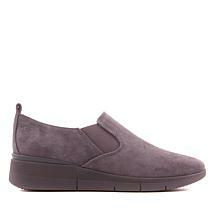 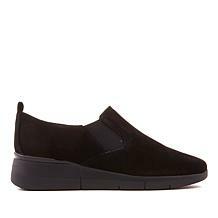 Despite their high-quality materials, such as suede and leather, all Easy Spirit sneakers are affordably priced at less than $100. 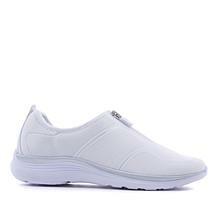 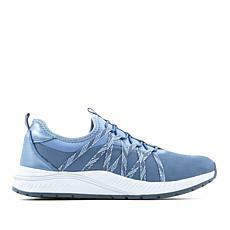 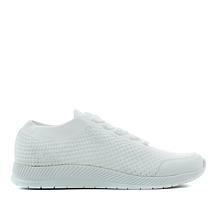 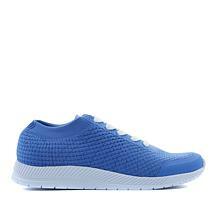 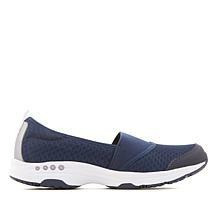 Free shipping through HSN makes sure you'll have a little extra to spend on activewear or dresses that will pair perfectly with these stylish Easy Spirit sneakers. 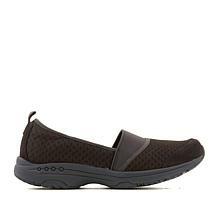 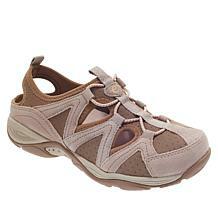 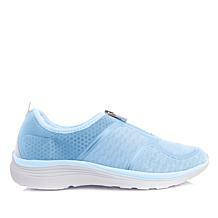 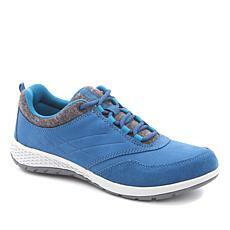 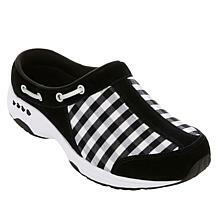 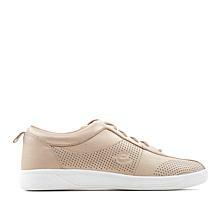 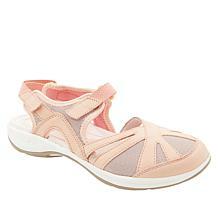 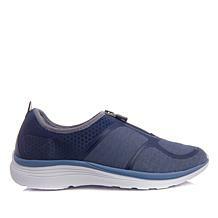 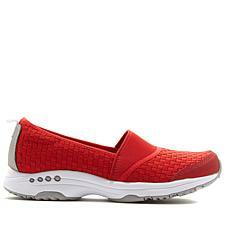 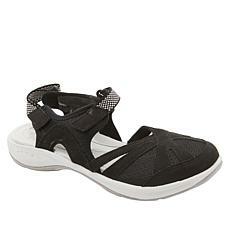 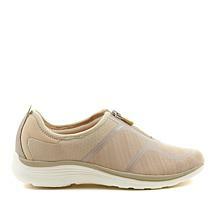 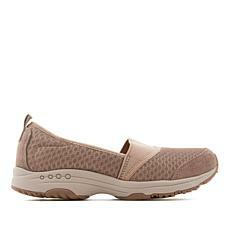 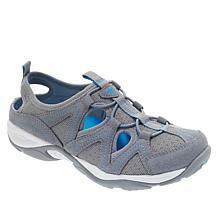 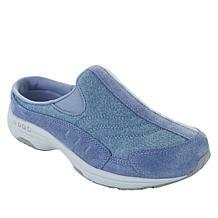 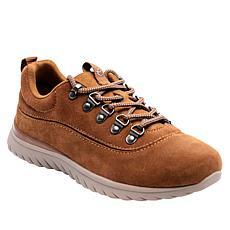 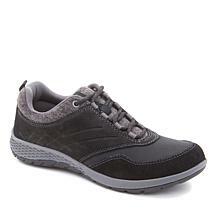 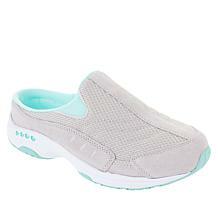 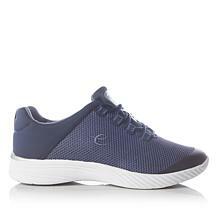 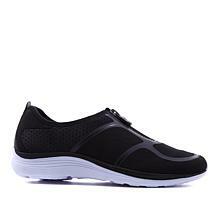 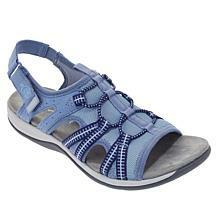 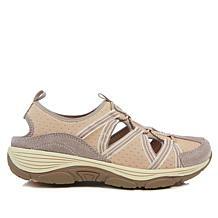 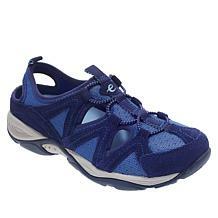 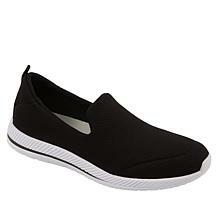 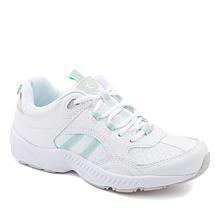 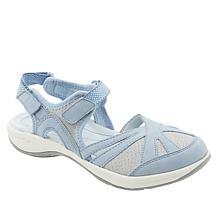 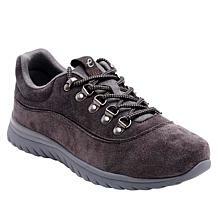 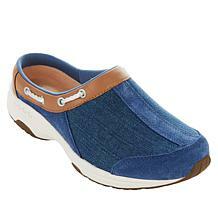 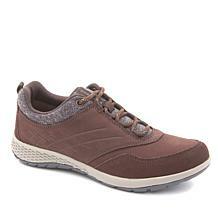 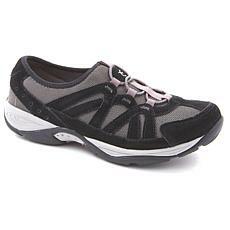 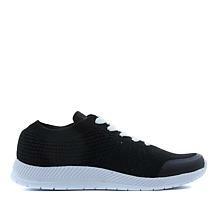 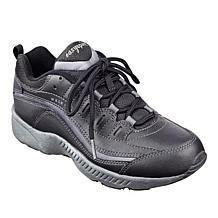 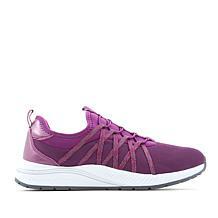 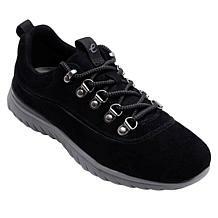 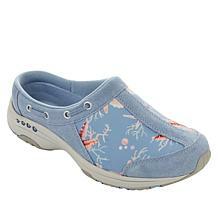 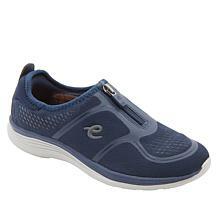 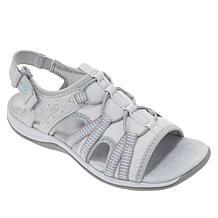 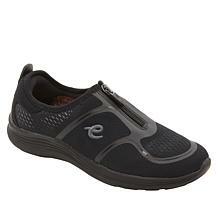 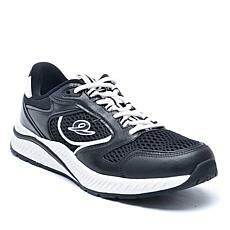 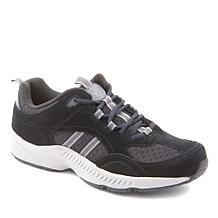 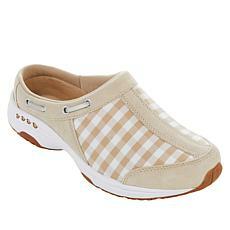 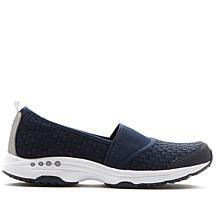 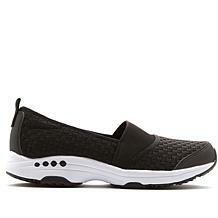 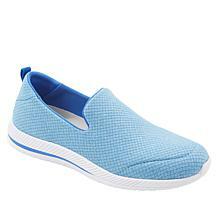 Dress them up or dress them down; the choice is yours with Easy Spirit athletic shoes from HSN.